Many business owners are scared by the word ‘sales’, or selling. I’ve no idea why, as without sales you have no business. I guess it’s because so many of us don’t like the cold calling which is still prevalent, or the pushy salesman who makes us uncomfortable. However, when you find the right words that sell yourself and your business, your customer will tell you that they weren’t ‘sold’ to at all. In fact, your words told a story about how your product or service will help them with their dilemma, or the need they have in their life, or business right now. You can research words that sell in the brilliant Words that Sell book, by Richard Bayan. There’s 6000 listed. That should be enough for you to start with! So, whilst you wait for the book to arrive, and even then, where do you start? You’re going to bore your potential customer if you try and get all 6000 into your conversation aren’t you? So, what do you do? You’ve got a fabulous product or service, which you KNOW works. In fact, you’ve got testimonials from previous customers telling you how marvellous your product is. Yet. when you meet a potential customer, you go from one thing to another, without being clear about how this product will help them. 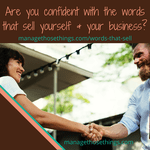 What are the words that sell you? You are your business after all. 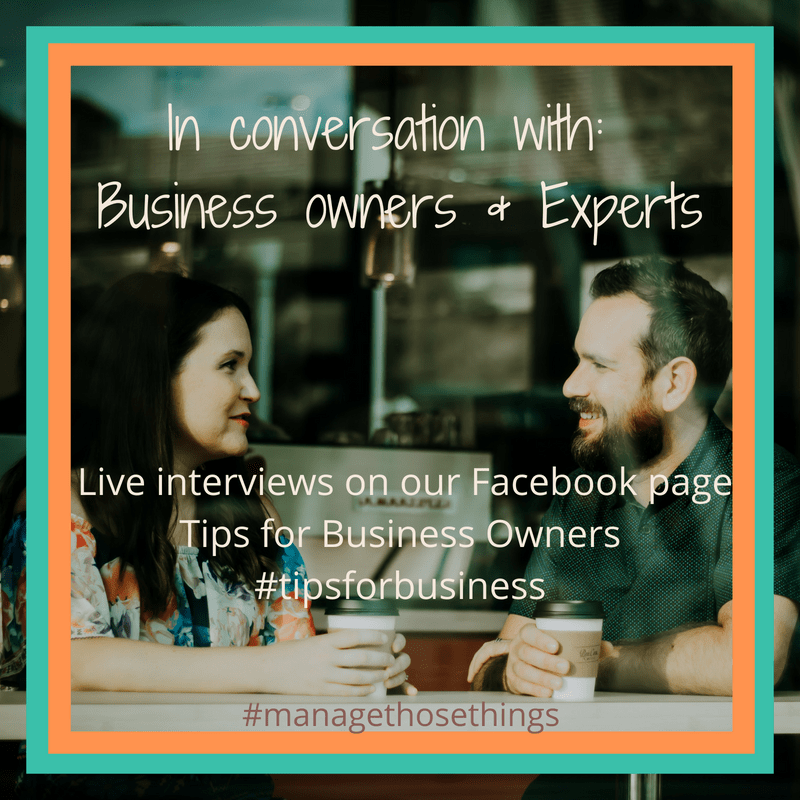 Do you get all tongue tied when someone asks you “what do you do?” Do you mention your business, or do you skirt around the topic? Being confident in yourself, what you do, and being able to tell your story, will be the most powerful sales tool you have. Sharing how your product or service has helped others, (or even yourself, if you started your business to meet your own need), will bring your business to life in the eyes of the person you’re talking to. There’s no need to be embarrased about running a business. You’re doing this because you love it, and it’s meeting the needs of your customer. This person you’re talking to may not seem to be your target audience, but they may be best friends with someone who is. We’re delighted that Steven Logan, an experienced salesman, ran an online workshop for Business Cheerleading Club members in February. Steven has been running workshops to help business owners work out their 60 second pitch, after he saw many people at networking events unable to tell their story succinctly. He could see they weren’t selling themselves or their business, even though he knew them to be fabulous. http://managethosethings.com/wp-content/uploads/2018/06/Manage-Those-Things-2-300x100.png 0 0 Manage http://managethosethings.com/wp-content/uploads/2018/06/Manage-Those-Things-2-300x100.png Manage2018-02-19 20:38:572018-04-21 14:33:25Do you know the words that sell you and your business?